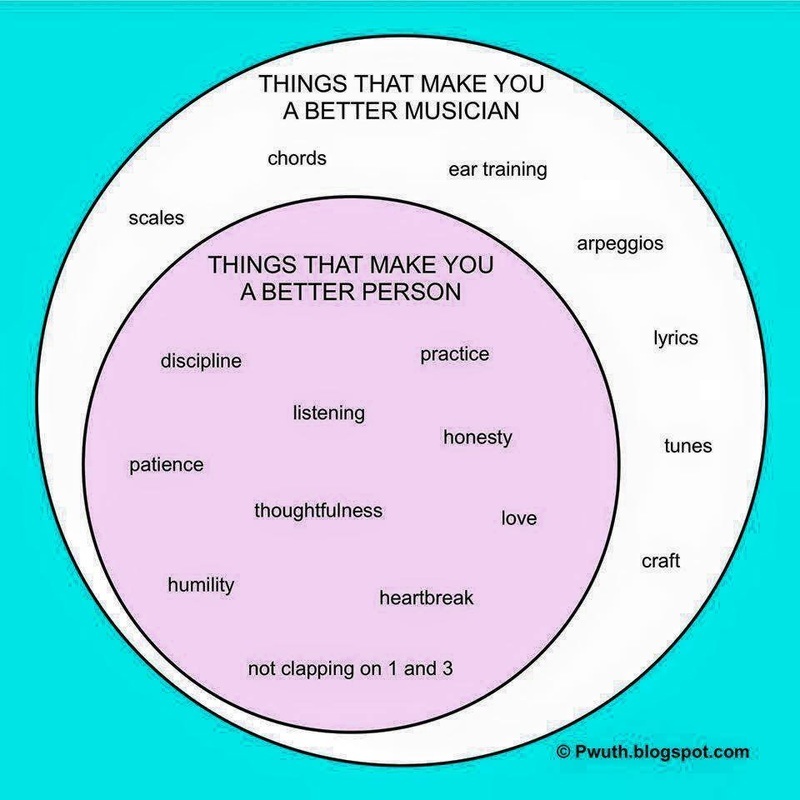 What Does it take to be a better person/musician? What are the characteristics of a good Person? They were then asked to draw lines from one list to the other if there were items that were related. By the end the lines connecting good musician qualities, and good person qualities were just a solid trunk of a blur indiscernible from one list to the other. 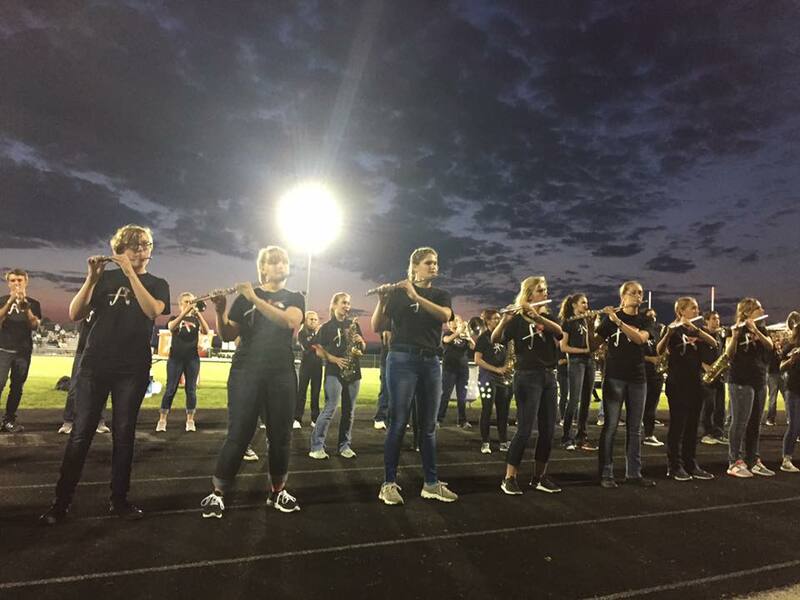 It's pretty impressive what rolls through the mind of our Fort Atkinson High School Musicians... all you had to to do was ask!